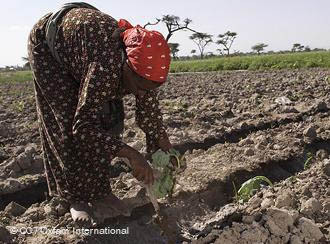 For developing countries, a future of more frequent and intense extreme weather, reducing food availability and raising prices, means a downward spiral of worsening food insecurity and deepening poverty. 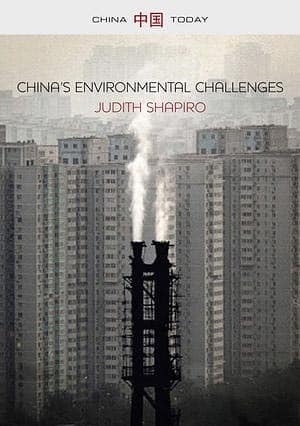 Judith Shapiro has laid out well the enormous environmental challenges facing the people of China If there is to be a sustainable future, they will have to be at the forefront of fighting for it. 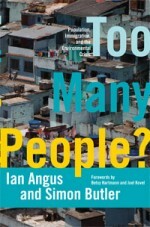 Counterfire review of Too Many People? 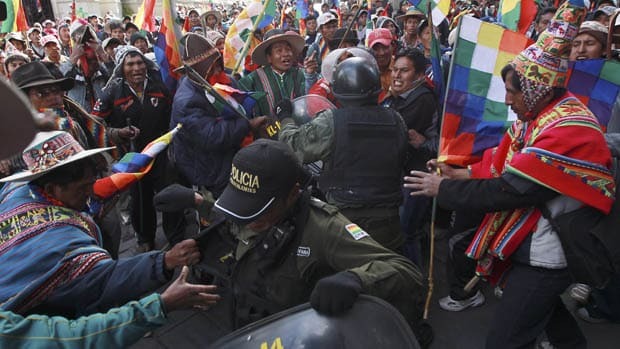 Morales’ action is a victory for local social movements fighting corporate violence. and a step towards ending 500 years of foreign powers stripping the country of its natural resources. Why are climate negotiations locked in stalemate? Pablo Solon and Walden Bello: The biggest polluters don’t want a climate agreement. 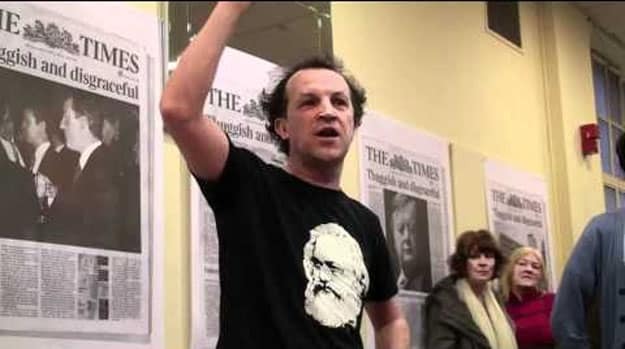 Their public disagreements mask a common desire to continue destructive policies at home and around the world. 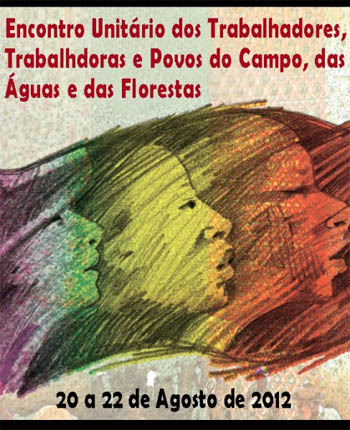 Brazilian rural workers mobilize: Unity for land, territory, and dignity! How can you tell when tars sands pipeline promoters are lying?